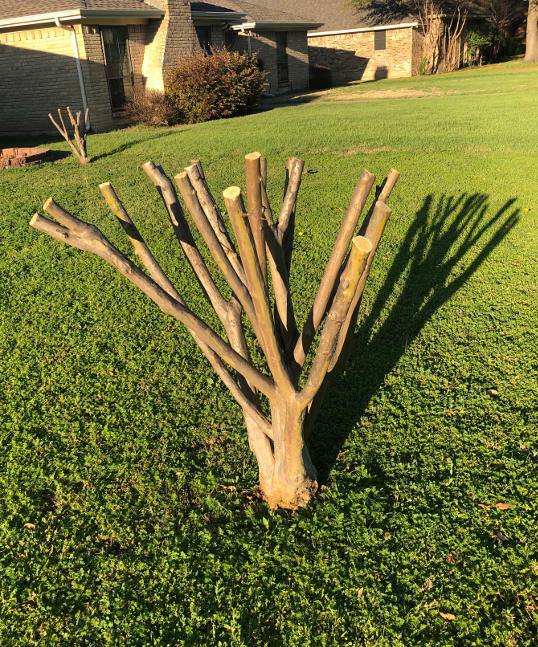 This entry was posted in Dallas and tagged Control, crape myrtles, crepe myrtles, Dallas, gardening, horticulture, landscaping, neil sperry, north texas, Texas, topping trees. Bookmark the permalink. Such a shame. 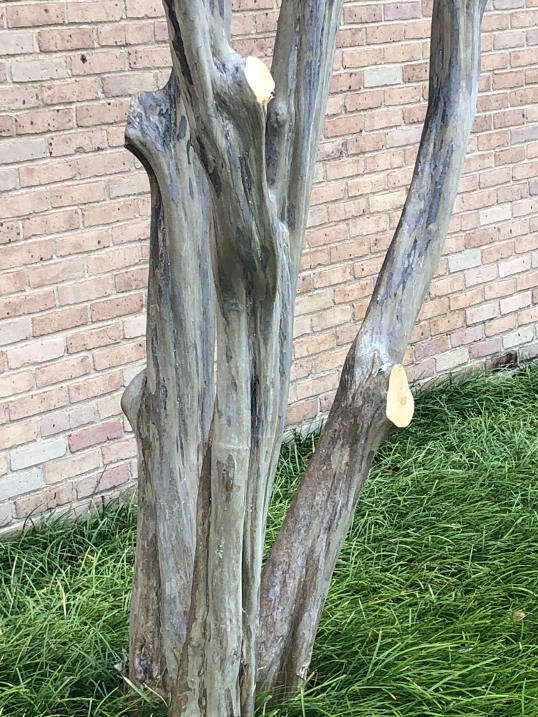 They are rarely trimmed in my city because older wood creates bigger, softer crepe blossom. Crepe Myrtles are named after the fabric crêpe de Chine, a silk weave from China. That’s interesting. I have no idea why people here top the trees – it’s like it’s something they feel they are supposed to do. Maybe old gardener’s advice from many years ago which stuck. You’re probably right. Proves that old gardeners are sometimes wrong.